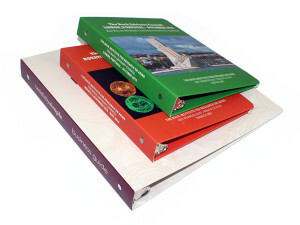 Sunrise Packaging Eco Binders are earth-friendly and versatile. Choose from two different styles: Lightweight Eco-Binders and Premium Heavy-Weight Eco-Binders. Both are made from 100% recycled materials. 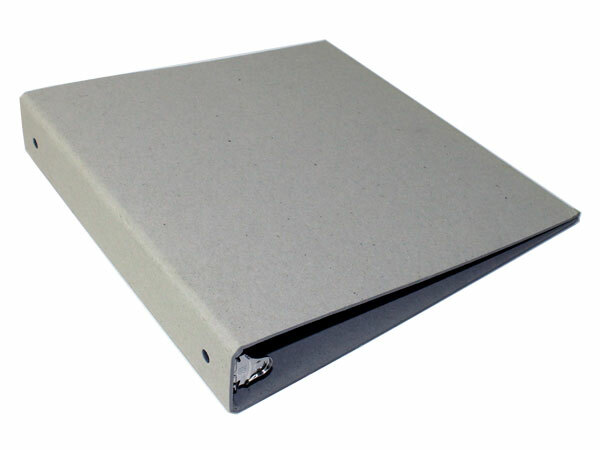 Available in a variety of ring-metal sizes, eco-binders are a great choice for keeping office documents and manuals recyclable or sending a ‘green’ message to your clients and employees. 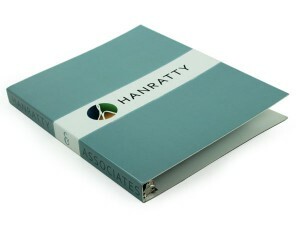 Eco-Binders can be customized with your designs. Printed with soy-based inks which bio-degrade easier than standard inks, your custom eco-binder can sport your brand, name, or logo. 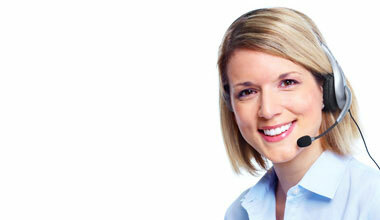 Opt for VOC-Free UV and aqueous coatings to add a professional sheen to your eco-binders and make your designs pop! 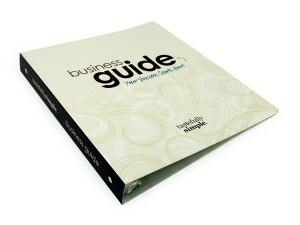 Keep your custom binders recyclable from beginning to end, and show your team you care about post-consumer waste.